Need to charge your phone? Plug in your hairdryer? Electricity is always there when you need it. But while we take the easy and constant flow of electricity for granted, the picture isn’t so rosy in the developing world, where critical problems of energy scarcity – particularly in the realms of healthcare and education – have been largely neglected. A visit to any hospital in the developed world makes it plain that modern medicine is built on technology that requires constant and reliable power. Without it, the most rudimentary aspects of healthcare – such as the ability to store vaccines and medicines at a uniform temperature – are in jeopardy. The electricity is off for over a week. It’s not coming on, but it could come on at any moment. Each day we wait the probability is higher that it’s going to come on because we know the hazards of it being off for so long. In the past we've had people, children, on oxygen concentrators and other such healthcare procedures. If we turn off the diesel generator we know for a fact they’re going to die. However, if we don’t turn it off the wires will melt. It will short out, and then a lot more people might die because it takes us a month to get a new diesel generator. What do we do? Undependable access to electricity – or no access at all – is also a problem in education, according to the United Nations Educational, Scientific, and Cultural Organization (UNESCO). 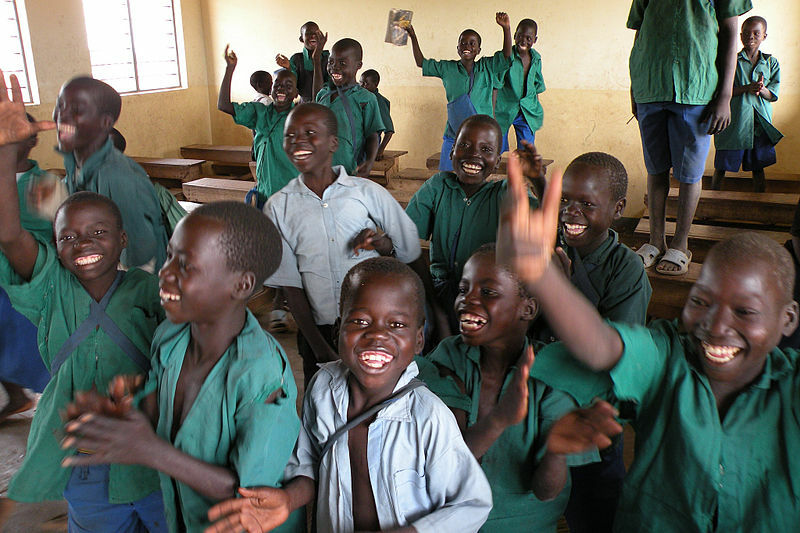 A 2013 report published by NGO Practical Action found that half of the schools in developing countries – responsible for educating nearly 300 million children – are still without electricity. As in healthcare, energy scarcity in education has serious effects. Lighting may be intermittent or non-existent, impairing students' ability to learn. Rooms may be cold or damp, and modern sanitation technologies that require electricity can't function, exacerbating disease transmission. Schools in rural areas have it the worst, where children may have to spend time out of school collecting firewood for fuel. Because of its importance in both education and healthcare, energy access is directly correlated with people's ability to rise out of poverty. There is some good news – according to the International Energy Agency, in the last two decades nearly 2 billion people gained access to electricity. The bad news: 1.3 billion others continue to lack access, and another 1 billion have undependable access. Fortunately, a tremendous opportunity awaits to transform healthcare and education in the developing world using off-grid, on-site solar technology. Such solutions can make all the difference, according to Dr. Jacques Sebisaho of the Democratic Republic of Congo. Soon after a solar solution was introduced into Sebisaho's village, cholera broke out. But Sebisaho and his colleagues were able to keep tabs on patients throughout the night. “For the first time ever, nobody died from cholera."